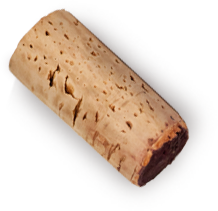 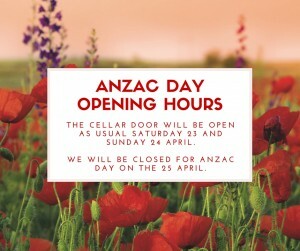 The cellar door will be open as usual the Saturday and Sunday of the ANZAC long weekend. 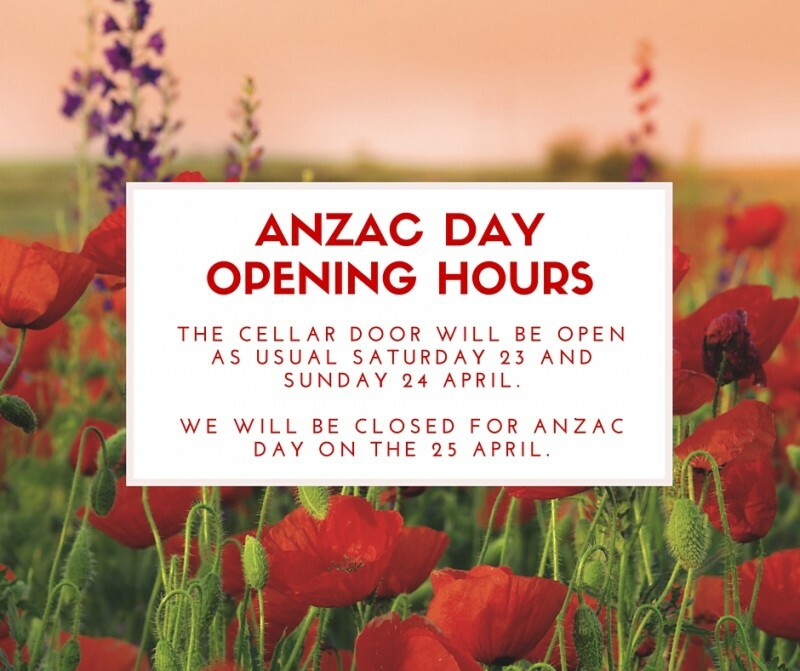 The cellar door will however be shut on Monday for the ANZAC Day holiday. 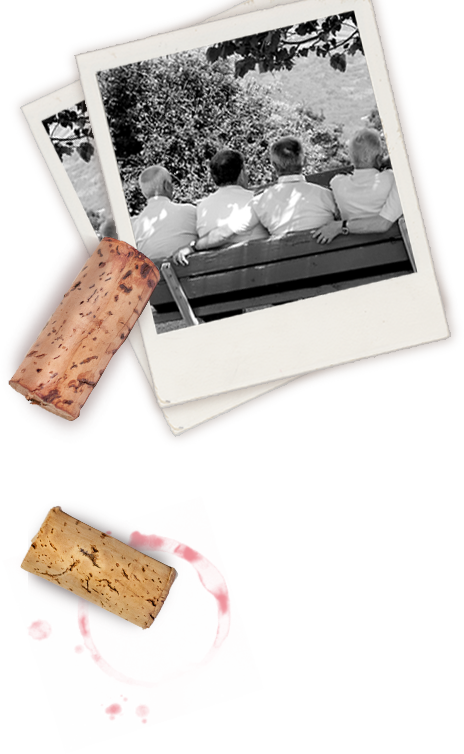 We wish you all a nice long weekend and hope to see you at the cellar door 11am – 5pm!